You are here: Home » News » Company News » 2017 Global Sources Spring Electronics Show, we Hong Kong "about" Oh! 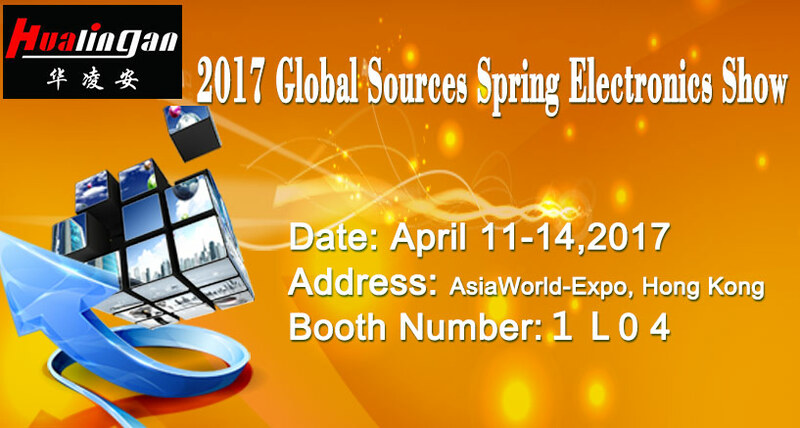 2017 Global Sources Spring Electronics Show, we Hong Kong "about" Oh! (Hualing An) Hualingan this year will bring you the latest research and development of the Andrews system DVD audio and video navigation, of which 10.25-inch large-screen BMW 1/3 series, as well as the world's largest electronic products exhibition, X1, Mercedes-Benz C, Audi A4L and other new audio and video navigator debut exhibition; then welcome to our booth!